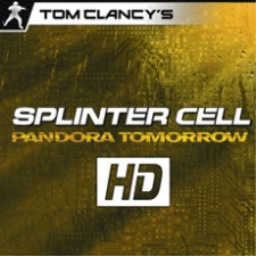 Fans have been pouring over a still image taken from The Hammer and the Scalpel trailer to glean some hints on potential upcoming content. 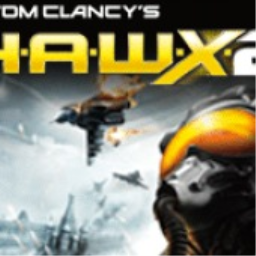 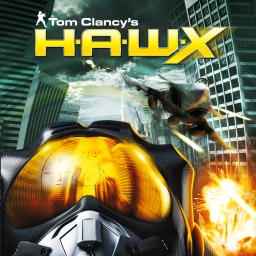 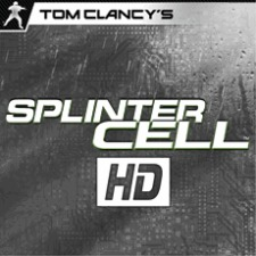 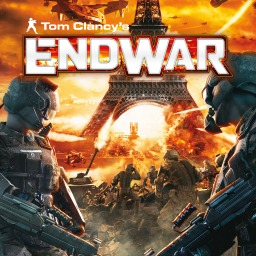 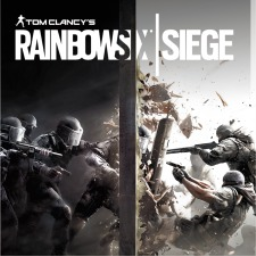 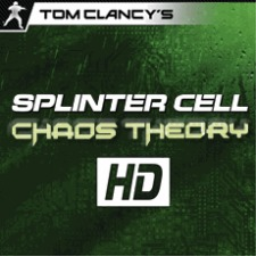 The first Tom Clancy's game with trophies was Tom Clancy's EndWar, which was developed by Ubisoft Shanghai, published by Ubisoft and released on 07 November 2008. 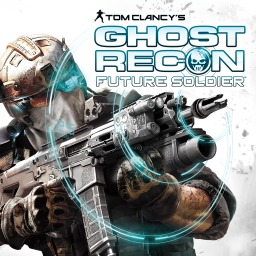 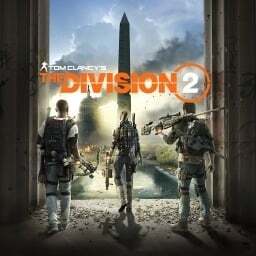 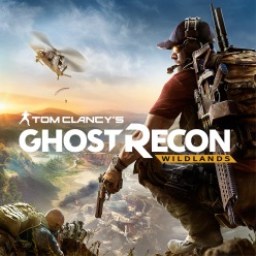 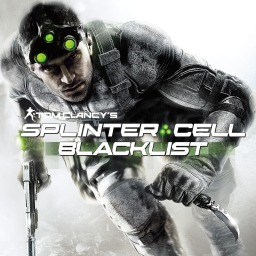 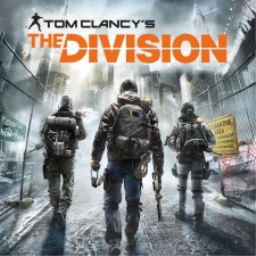 Since then there have been 11 more games in the series with trophies, the most recent being Tom Clancy's The Division 2 which was developed by Massive Entertainment, published by Ubisoft and released on 15 March 2019.